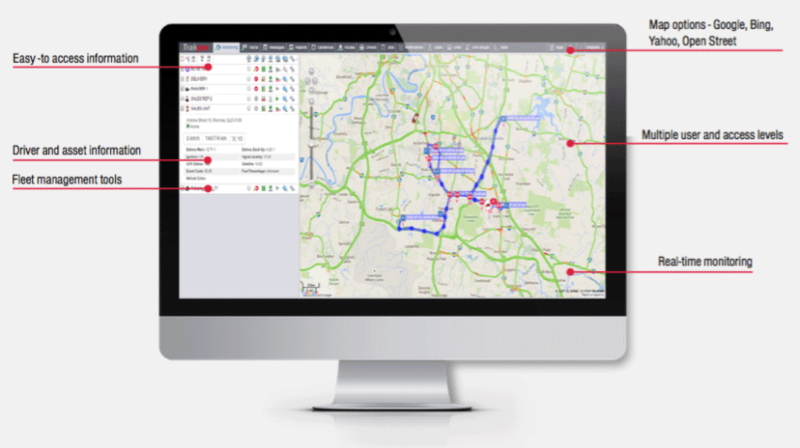 Your Trakpro portal is accessible online from anywhere and allows you to monitor your fleet in real-time. The interface is extremely user-friendly and provides easy access to the entire spectrum of Trakpro vehicle data and analytics. Safety – Do You Know the Facts?